NYRR Manhattan 7 Mile Run! Tomorrow NYRR will host its first ever 7 mile race, the Manhattan 7 Mile Run. 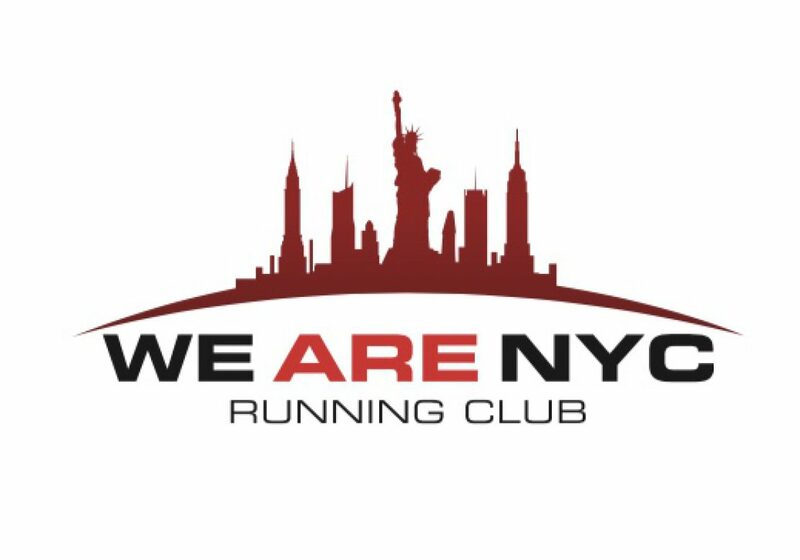 Our club runners will be out there in full force tomorrow as they will look to set personal records as this will obviously be the first time they have run this distance! If you are looking to meet up with the team we will be in “Race Day Central” across from the Bandshell in our usual location starting at 7am!. Stop by and share a laugh and unwind before the race! Not running the race tomorrow but still want to get in on the action? No problem! Come and be part of our cheer squad! We assemble on 76th street and the West Drive right alongside the Lake! Our club takes pride in cheering not only for our club runners but for all runners in the race! Good luck to all of the runners running the Manattan 7 miler on Sunday!